Finally, after years of everyone knowing about it – Obama even referring to it in his speech in 2009 – the CIA have officially admitted to their role in Iran’s 1953 coup – which removed the democratically elected Prime Minister Mohammed Mossadeq from power and put the tyrannical Shah of Iran on the throne. You’ll understand what I’m talking about in a moment’s time, but it may be a sign that they (the CIA) are at least admitting to their actions, if not being apologetic about them. Iran today is a troubled country – it has been ruled by Shia Islamist autocrats for the last 24 years, and is an enemy most Western nations, Gulf countries (its neighbours) and most of the world. 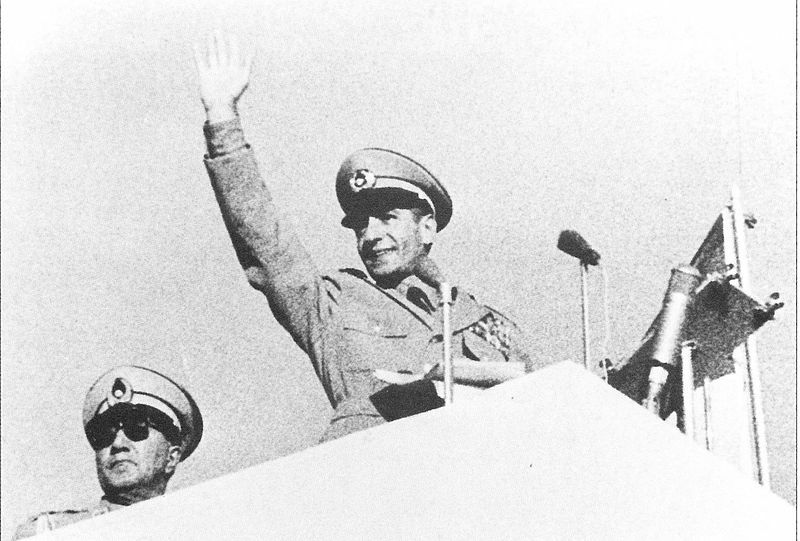 But in 1953, it was not like this – Iran was a peaceful nation, center of the ancient Persian empire – and had just become free from invaders and autocrats, electing a new Prime Minister in 1951, and returning to democracy. 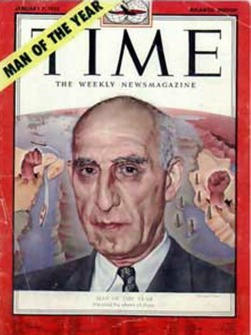 Immensely popular, PM Mossadeq promised to return Iran’s oil to its people – by nationalising a joint British-Iranian oil company (that later became British Petroleum) that used export most of the Iranian oil to the West. However, this was not to the liking of the US, to whom most of the exports went, and the UK, who owned the company, and therefore, just to save this oil company, engineered a coup de tat that removed the illustrious PM from power and brought back the unpopular Shah. 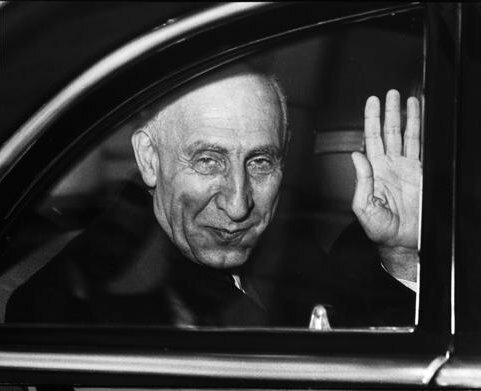 The CIA documents, of course, present them in very good light – it was because he was a greedy PM and because of Cold War concerns – but they also reveal how the CIA spread false stories and lies about the Mossadeq before the coup. And the fact remains that it came back to bite them – after the US-backed Shah terrorized Iran for 25 years, it transformed from a peaceful nation of moderates to a nation of US-hating Shia radicals, who chucked out the Shah in the Islamic Revolution – and then took American diplomats hostage for over a year in the Iran Hostage Crisis. The US and Iran still hate each other, and the peaceful Persians are still ruled by autocrats – all because of that one oil-driven mistake. The admission does not change anything, but at least there is less lies, and a little bit of honour from the agency.